We love getting inspired. 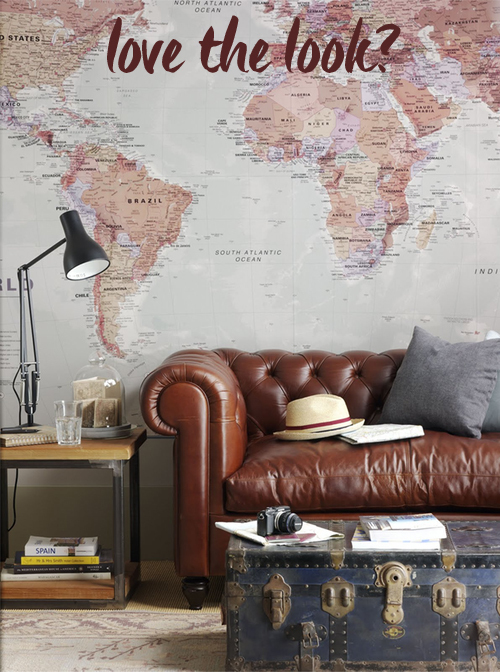 We found this picture on tumblr and think that it inspires you to travel, decorate and rearrange! 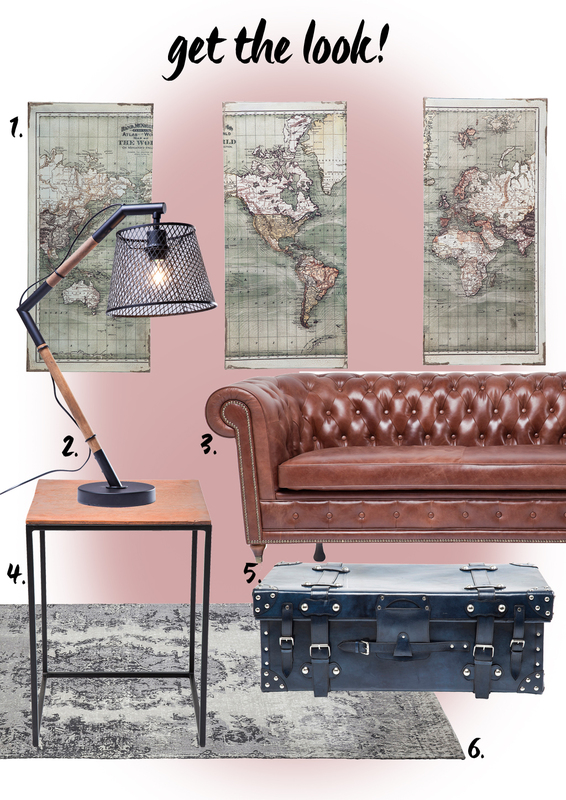 So we had a closer look and found some articles in our assortment that make it easy for you to get the wanderlust-look at home!